Illinois Tint Law was incredibly restrictive until only recently. This page will attempt to explain the law as it is currently understood and should supply you with what you need to make a good decision. The law was changed in 2009 and became effective immediately after it was passed. Illinois passed a law that we would rate as overall good however, it is somewhat confusing because it is not a uniform code. 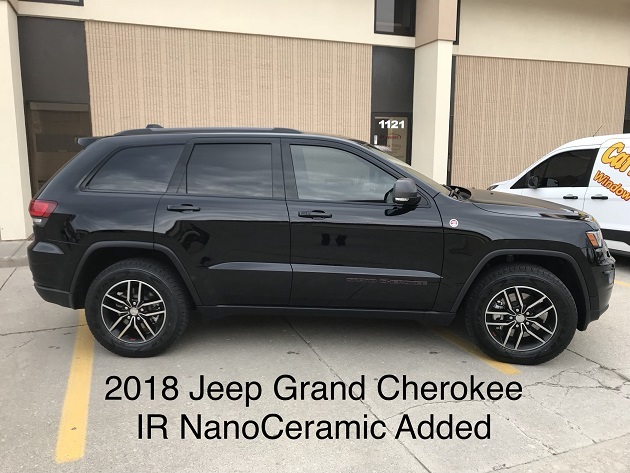 SUV's and Vehicles that come pre-tinted in the rear are not allowed to tint the front two doors to match the rears. In fact, if you own one of these vehicles, you are not even allowed to have a 30% film applied to the front two doors. The only tinting that is legal on this kind of vehicle is 50% on the front two doors. If you drive a regular two door or four door sedan and want your car tinted, good news! You can tint it which is far different than prior to 2009. Prior to 2009 - Only 35% was allowed on the rear half (What??) of the vehicle and NOTHING was allowed on the front two doors!! From 2009 on - 35% is allowed on ALL sides and rear of the vehicle. While not a perfect law, it is better than before and we welcome it along with millions in Illinois. We contacted the IWFA (International Window Film Association) and were supplied with a PDF you can now download from this website and read offline. * Window tinting is now legal (YEAH!!) in Illinois - IF you follow the law. What we do here in the state of Indiana is NOT always Legal in the State of Illinois. So check with your state if being legal is important to you! 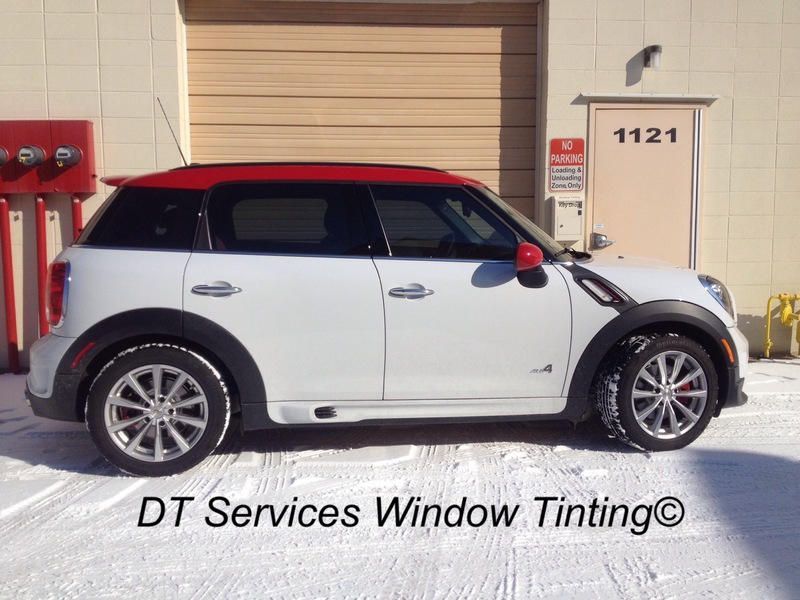 DT Services Window Tinting LLC is not responsible for inaccuracies found in the above information and is not liable for incorrect understanding of the above information contained on this page. Please consult with an attorney in your state for clarification of the law outlined above.